The All-Season version of the Green Performance Cinturato P7 tire. It provides a high level of performance in all season conditions. 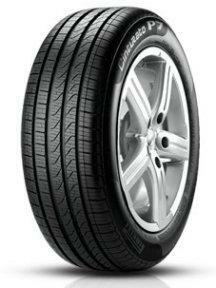 The Cinturato P7 All Season serves as the original equipment tire on the Fiat 500, the BMW X3 and the Mini Countryman. I have Cinturato P7 on my Fusion for the last three years and my dealer told me that I have to change them already as they look bold. Generally, I am satisfied with them it is already up to you to decide either 3 years of ride is okay for you, or not.